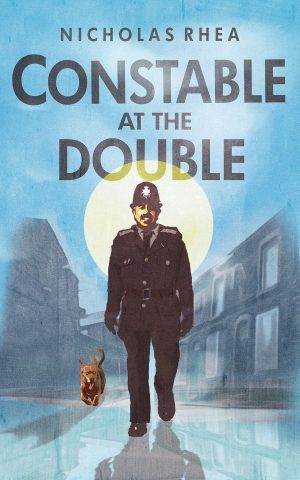 Things are changing at Ashfordly Section police station. 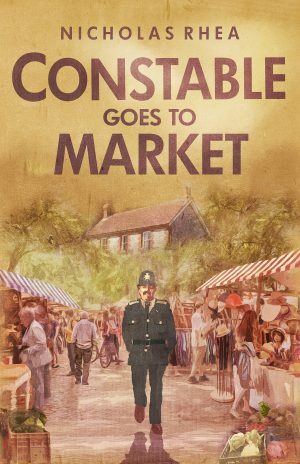 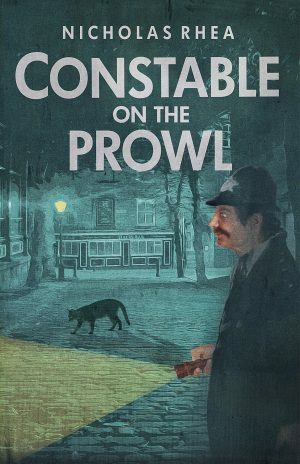 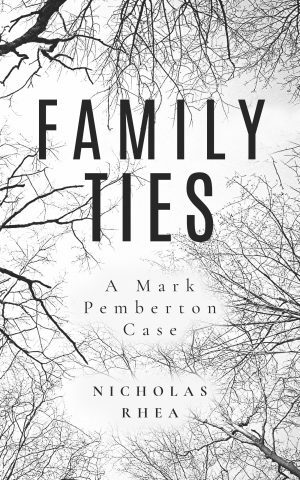 The sergeant is retiring and Police Constable Nick Rhea finds himself rising through the ranks, only to realise just how little he really knows about the locals of Aidensfield. 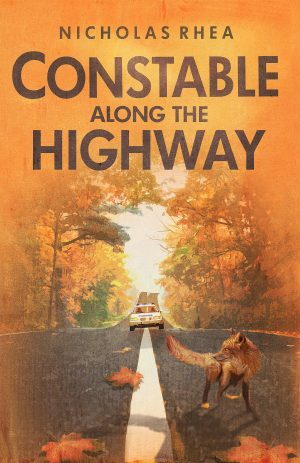 Rhea is determined to meet the locals but a rogue goat causing traffic disturbances, a spate of burglaries, and a skeleton uncovered during a renovation mean his house calls will have to wait. 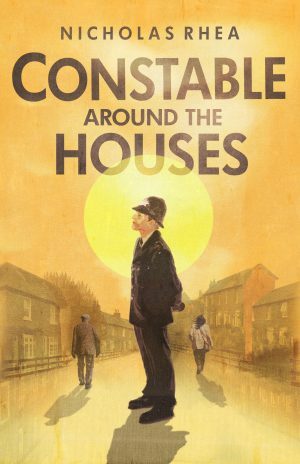 Constable Around the Houses was first published in 2000.